A newly created motherboard sub-brand with industry-leading 24-7 reliability and 5 years warranty, from the world's biggest motherboard manufacturer. before I was a UX designer, I had this whole other life as a product manager of computer hardware at ASUS Computers in Taiwan for almost 4 years. Me introducing my products at Computex Taipei 2013, one of the biggest technology trade show in the world. It was the biggest challenge for me as a junior product manager to do something without a methodology to follow. ASUS motherboards have always been famous for lots of value-added features. Most of ASUS motherboards had more than 30 features, but these were mostly designed for non-commercial usage. Ordinary customers who built gaming PC, home entertainment systems, and daily computing systems appreciated them, but commercial users did not. The only feature they needed was remote management so they could fix failed systems remotely without time and space constraints. Customers: All We Need Is Reliability. After interviewing many of our commercial customers, their opinions were very similar. 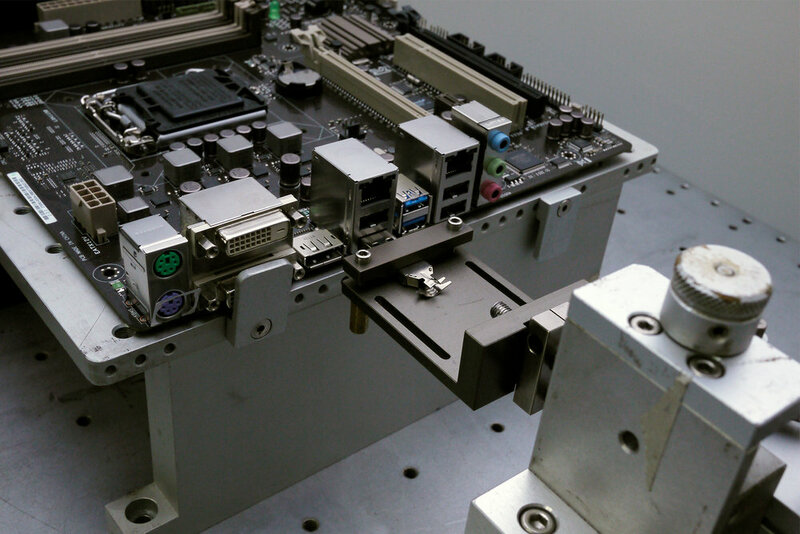 They use motherboards to build digital signage/kiosk, ATM/vending machines, and automated machines. All they need is reliability to work 24-7 nonstop, and better with remote management functions, which standard motherboards don't have. In order to fully understand what commercial users need, we looked into our customer service database, and tried to find the top issues they reported to our service department. We then made a top-priority issue list to tackle in the next phase. When I reported these facts to my supervisor, I was designated to lead a cross-functional team. My responsibility was to create a new product line especially designed for commercial and business customers. I initiated an ideation session that involved all functional departments, including electrical engineering, software/firmware engineering, quality testing, production, customer service and component buyers. We examined every aspect in the process of motherboard design and manufacture, and try to figure out every step that we could take differently to solve commercial customers' top priority issues. 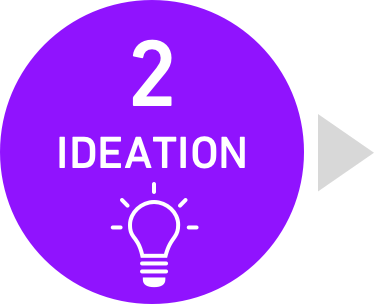 Based on our ideation session, we converged all the customer's feedback into three design principles, and have all departments figure out solutions/opportunities accordingly. Principle 1: Keep necessary functions only, and make them better. Principle 2: Develop reliability enhancing and remote management features (for commercial customers' special need). 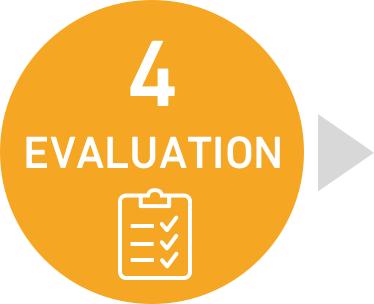 Principle 3: Test with the highest standard to ensure reliability. Because this new product line will have a fundamentally different feature set, we decided to create a new sub-brand to separate customers perception from the original ASUS motherboard brand. I created a concept mind map with all the relevant ideas from our ideation session. After several rounds of converging, we found that the idea of 24-7 was related to most of the elements in the problem space, so we decided to use it along with "commercial" to communicate the core benefit and target market of this new sub-brand. We identified the core value of the new product line, "24-7 nonstop working". In order to achieve this common goal, each functional department had their own task to finish. My task in the next phase was to make sure all departments were going in the same direction by being the coordinator of everything and creating a unified marketing language. For Principle 1, which was mostly hardware-based solutions, we had several engineering samples made to test the electrical functions and fix major hardware bugs. In order to emphasize the military-grade materials we used, we also hand-picked components in military-themed desert camouflage, which was completely different from ASUS' traditional blue-based color scheme. Watch Dog Timer was the most frequently required commercial feature. It's a software and firmware solution that forces the system to reboot whenever it freezes. However, most existing solutions only supported command-line interface. In order to make it more intuitive, we decided to give it a graphical user interface. That was why I drew this, which was my very first wireframe. I didn't even know what wireframe was back then, but I knew I needed this to get feedback from customers, and communicate our ideas with UI designers. In order to effectively communicate the core value of Commercial Series, we went through multiple iterations of logo prototypes, starting from the initial ideas of infinity symbol, running clock, and flip clock that implied "nonstop working". After gathering feedback from local sales team, the image of running clock landed the final design because of its simplicity and relevance to the 24-7 concept. Because the marketing theme and materials we used for other regular motherboards focused a lot on value-added features, we wanted to give the marketing materials of Commercial Series a different look, with a more professional and calm touch. I proposed an initial design with a dark blue theme, which removed all the unnecessary feature introductions that commercial customers didn't need to know. Although I enjoyed this hands-on experience, which I had never had before in other regular projects, I felt very frustrated. Other than getting feedback from my supervisor and experienced colleagues, what else could I have done to make sure our design was good? To test the reliability of this product, we conducted a series of stress test, especially on those components that typically had higher fail rate. For example, the picture above showed the process of plug test, in which we used automatic machines to simulate plugging in and pulling out an USB flash drive. For a single USB port, we would repeat the process almost 10000 times to ensure it meet our standard of 5-year reliability. To further prove that this product was capable of working 24-7 nonstop, we conducted a Burn-In Test, which put the system in a high humidity and temperature chamber, and forced it to run extreme graphic rendering tasks for 7 days. In addition to that, we also tested another system that was built with a motherboard from another brand, and used infrared camera to compare the thermal performances between them. All these tests ensured the reliability of our product, but what else would we have overlooked? Not until this phase did we send samples for customers to test, and we were just passively waiting for their feedback on "issues". Should I reach out to them? What questions should I ask them? The first model of ASUS Commercial Series, CS-B (Commercial Series for Business) was launched in September 2013. It was very well received by commercial customers that we could never reach before. However, for me personally, I felt there was something missing. I felt so insecure about not having a process to follow. Was this the right process to design a new product? Could I have done it better? How did I make sure user experience was great? All these questions urged me to pursue further studies in HCI. On the other hand, since I had to build this sub-brand from scratch, I was more involved in the design process of Commercial Series than other projects that I had worked on before as a product manager. This was when I realized that I hated handing design tasks off. I loving making stuff. I love hands-on work more than managing projects and being the coordinator of everything, even if I was good at it too. So I sent out my resignation, came to the US, and studied HCI and Design at University of Washington. That's the story of how I became a user experience designer. Me and my team at Computex Taipei 2015. Love you SI team! 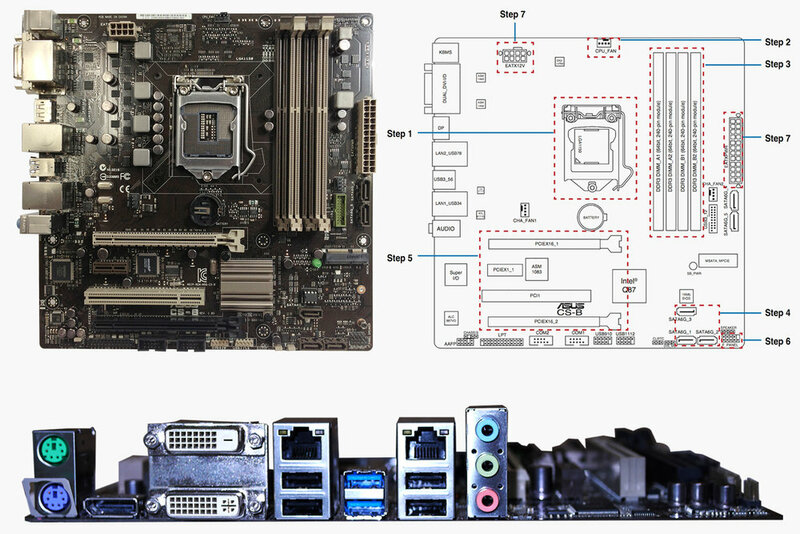 Commercial Series and CS-B were cooperative work of me and ASUS Motherboard Business Unit. Here are my roles and responsibilities in this project. Defined the overall specifications and feature sets of the series. Supervised ASUS R&D team to make sure the final products met our goal. Conducted consumer researches to find insights for product plan. Designed the logo and marketing materials with ASUS marketing team. Designed the user interface of ASUS Watchdog Timer with ASUS software development team. This series was launched in September 2013 and is still in mass production as of 10/2017. It also inspired other subsequent product lines, including the newly introduced ASUS Expedition Series, which is designed for Internet Café systems. All images courtesy of ASUSTeK Computer Inc.